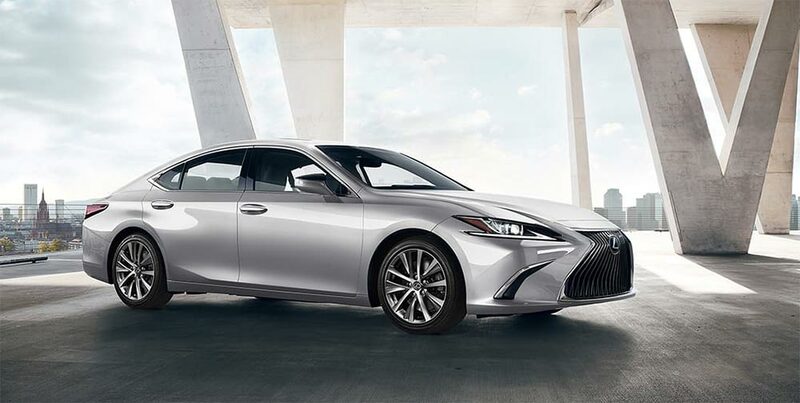 Discussion in 'Lexus Sedans' started by krew, Apr 11, 2019. I got my air bags replaced in the front driver and passenger for my 2010 ES 350. Is this recall a new one? This is a new recall but it only affects the 2019 model and only 500 of those units.